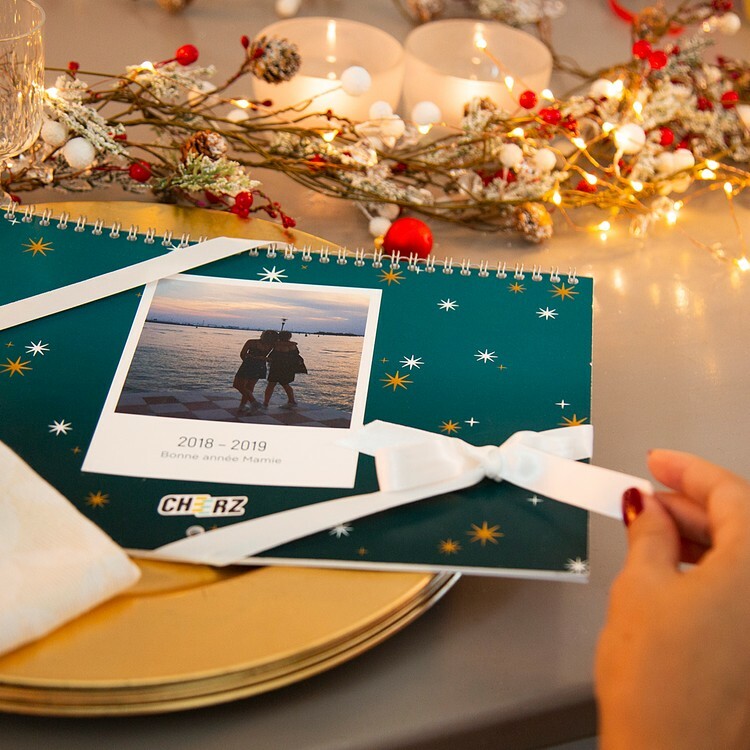 Forget gifts that only last while the turkey is hot - this is a gift to last all through 2019. 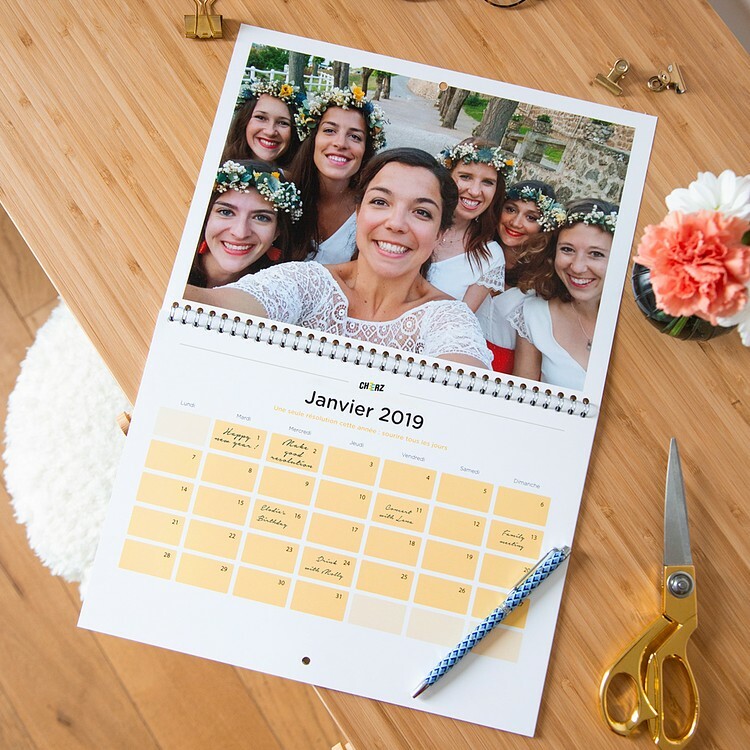 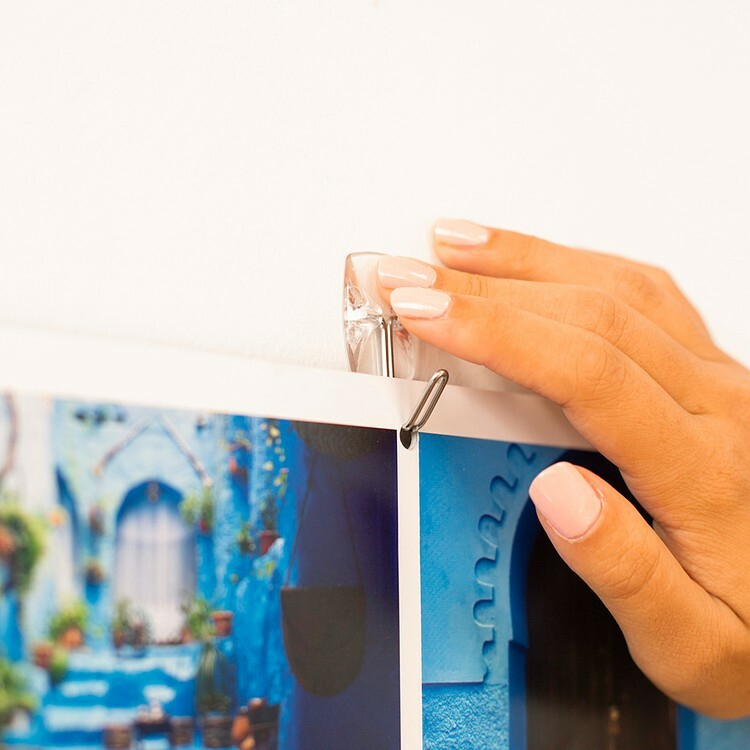 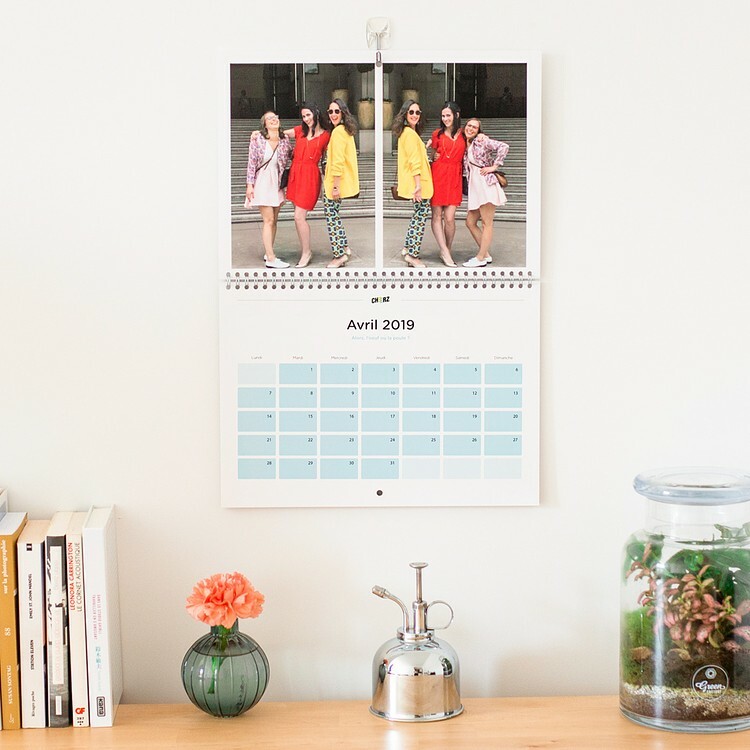 If the personal photos are the honey glazing, the meat of this gift is in its practical quality: this large calendar makes it easy and fun to plan your important events and fun adventures for the whole family for an entire year to come. 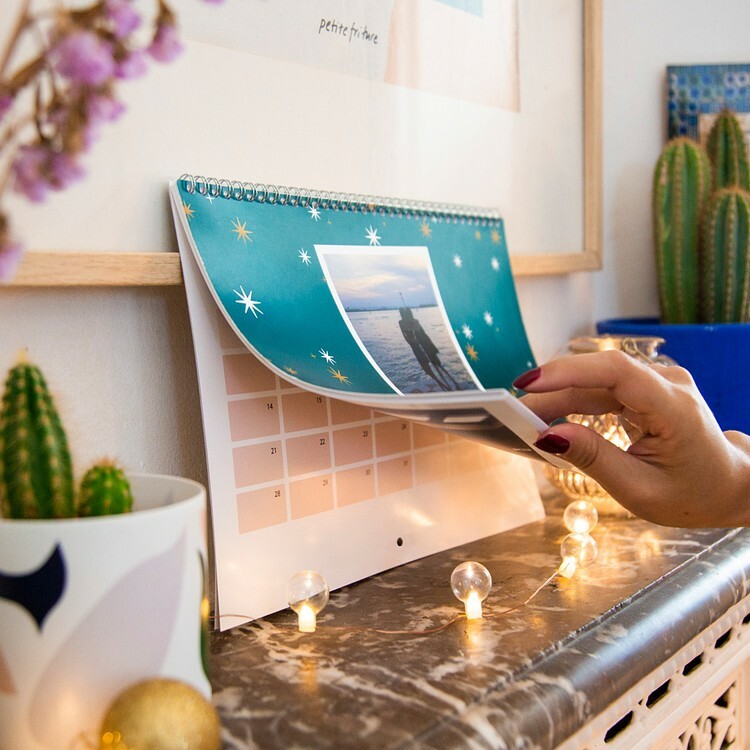 Beautiful memories decorate every month - gone are the impersonal calendars with strange kittens of yesteryear - this calendar is as unique as the person recieving it.